DRIEZ, WACKER, AMERIC CORP, STULZ for industrial and commercial applications. 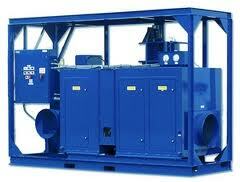 By providing equipment for restoration, remediation, and portable environment control. DISASTERS Floods Leaks Spills Condensation. Dry out quickly for fast recovery and limit damage with AmeriTemp. Simply roll it in, plug it in and turn it on! CONSTRUCTION Drywall Paint Plaster Concrete Adhesives Save time, money and ensure better quality with faster drying rates provided by AmeriTemp. EQUIPMENT Electronics Packaging Artwork Medical AmeriTemp is the perfect temporary solution for protecting valuable equipment from moisture damage. 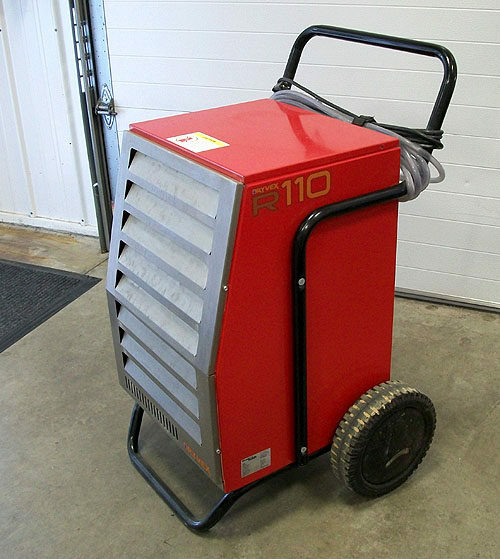 Use portable heaters for the best possible drying results below minimum operating temperature. Once the minimum operating temperature range is reached, MovinCool will generate its own heat to further enhance the drying process. HCU or Humidity Control Units are a unique dehumidification product that combines the benefits of desiccant dehumidifiers with the cooling of DX air conditioners to pre-treat make up air before it is brought into a building.